Attn: Builders and Investors! Location-close to schools, bus, & highway 512. Three build-able residential lots are for sale! 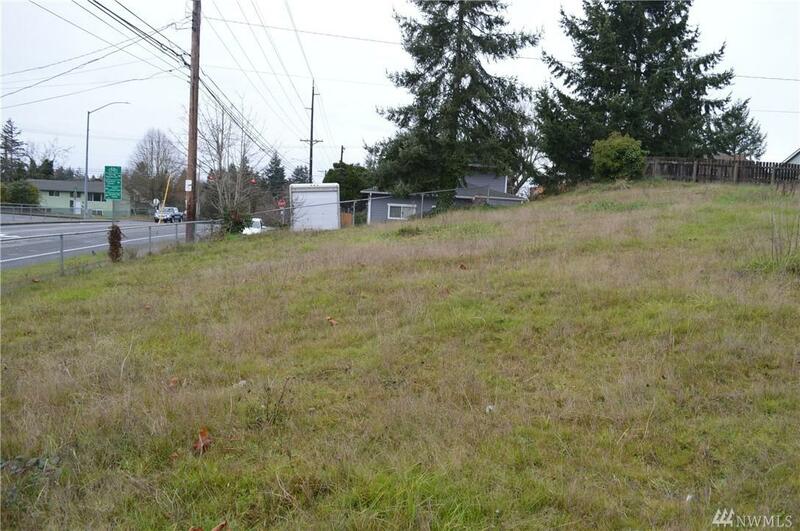 This is lot #1 of the 3 located in desirable Fern Hill area of Tacoma. Water, sewer & power all at the street. 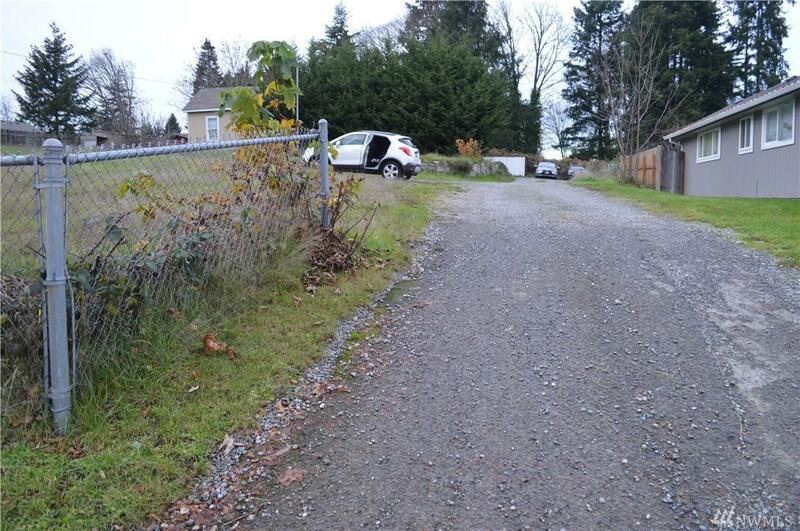 Utility easement is 30 foot private gravel drive. 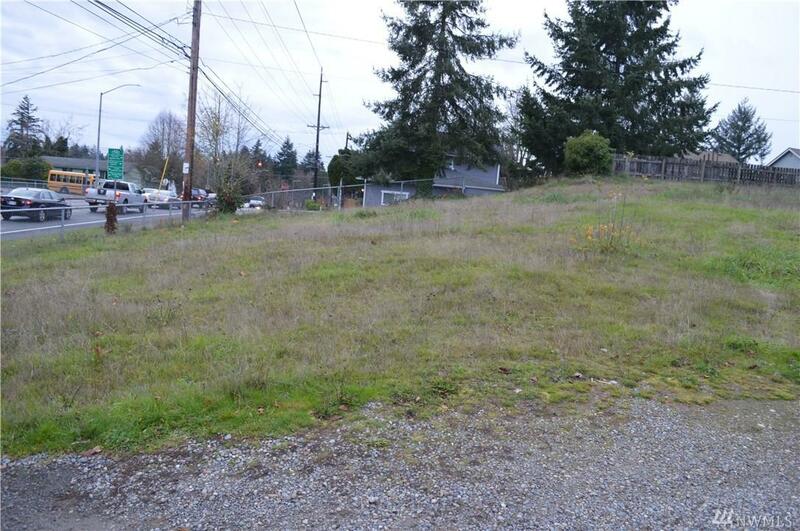 The lots are all level & bare, with grass. 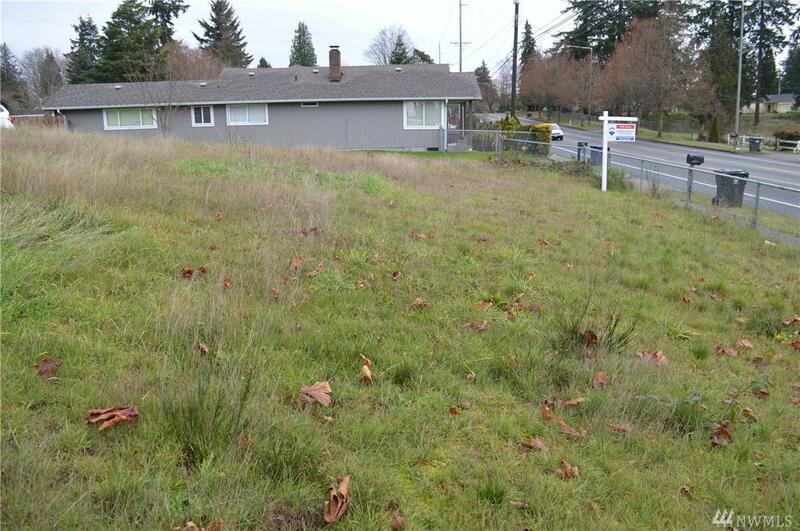 Lot 1 & lot 2 are side by side, you can even combine the two lots & build a big house. Multi-family zoning is a possibility as well according to the city. Lots of options.